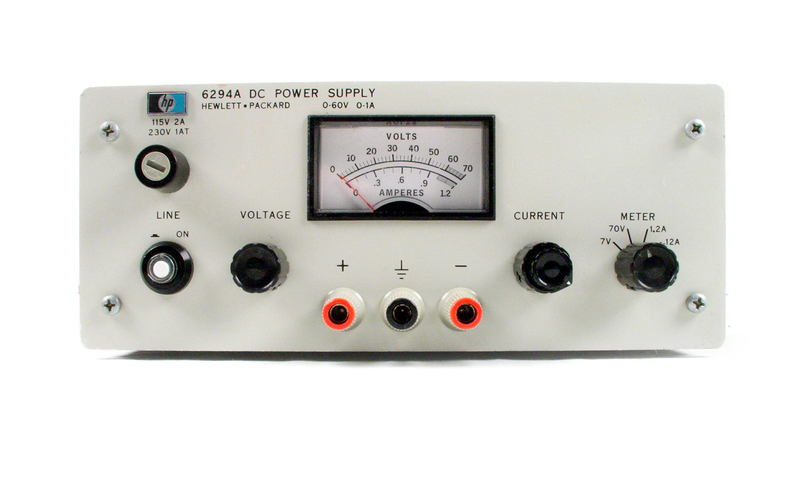 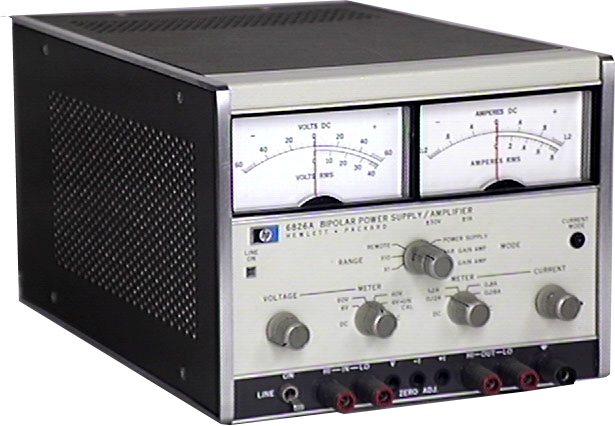 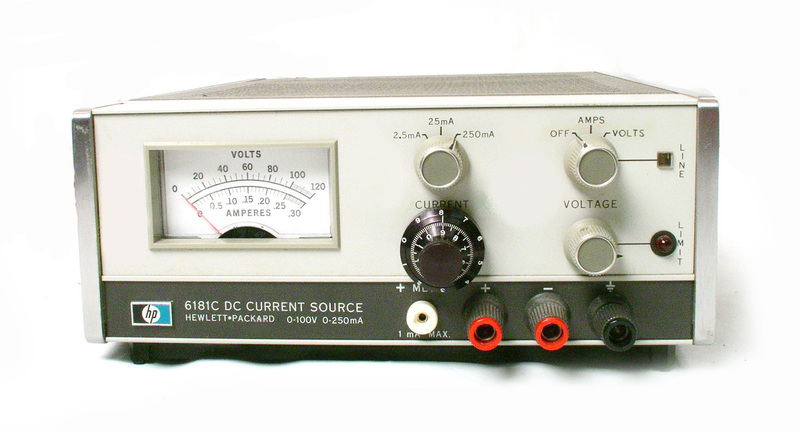 AccuSource Electronics is one of the world’s leading resellers of reconditioned DC Power Supplies. 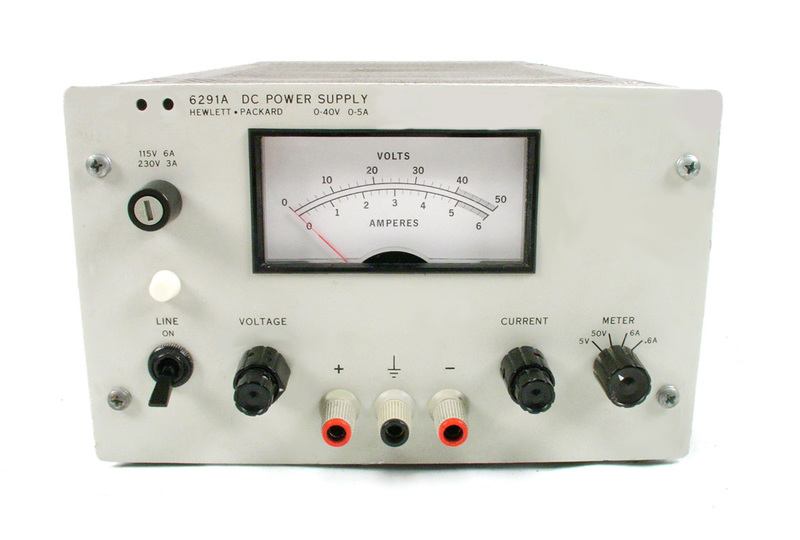 Our online wizard can help you select the best fit for your needs. 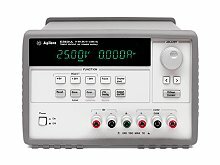 Agilent HP 6002A / 001 0 - 50V, 10A, 200W DC Power Supply Single Output GPIB option. 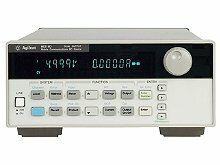 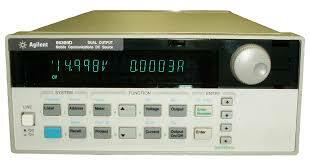 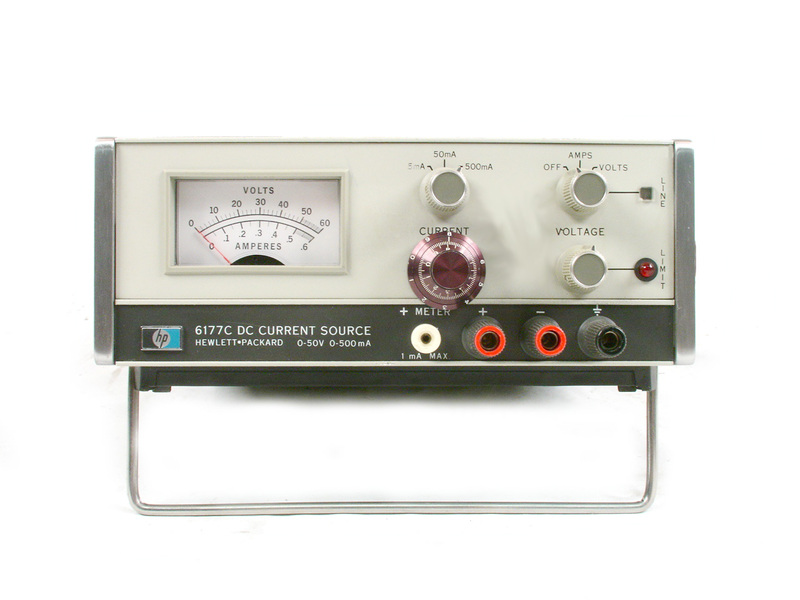 Agilent HP 6181C - 0 - 250mA DC Current Source in 3 precision ranges. 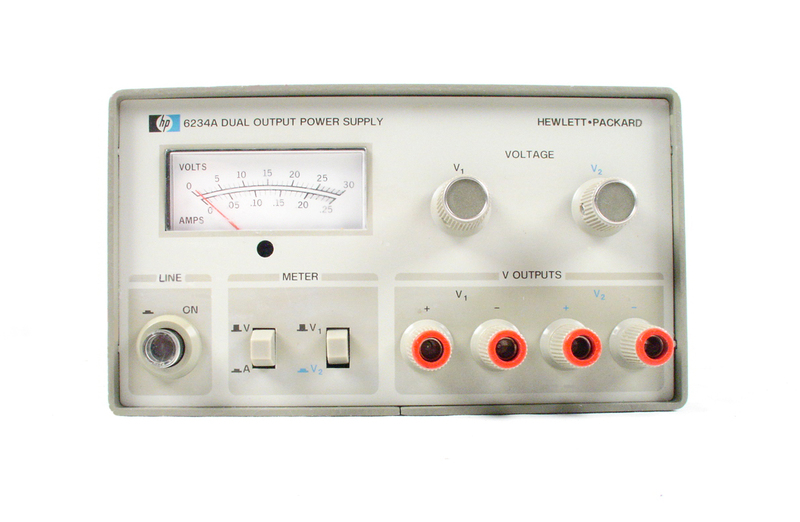 Agilent HP 6235A 0 - 18V(+18 & -18), 0.2A / 0 - 6V, 1A Dual DC Power Supply. 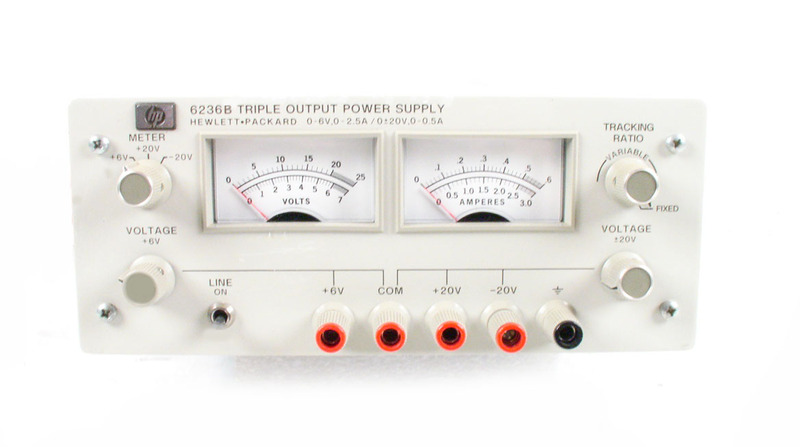 Triple Output. 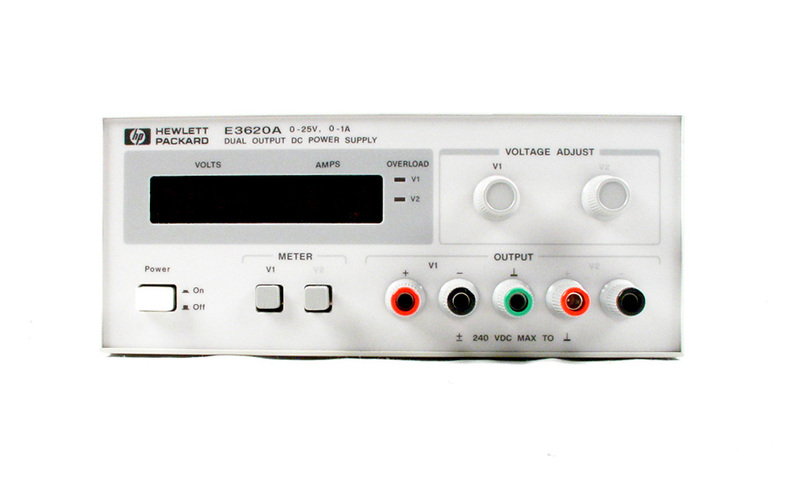 Includes adjustable tracking for 0 - 18V output. 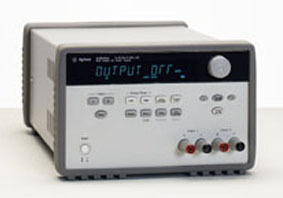 Agilent HP 6259B DC Power Supply 0-10V, 0-50A with opt 022 voltage & current programming ,026 115VAC Input. 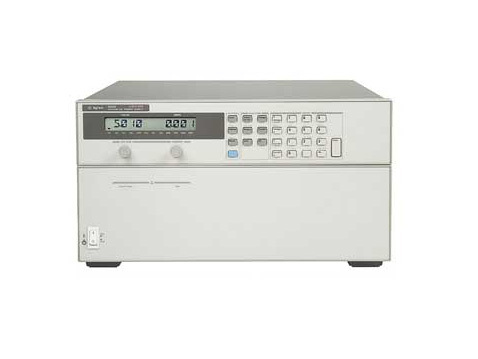 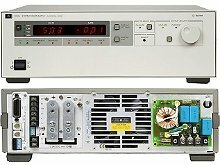 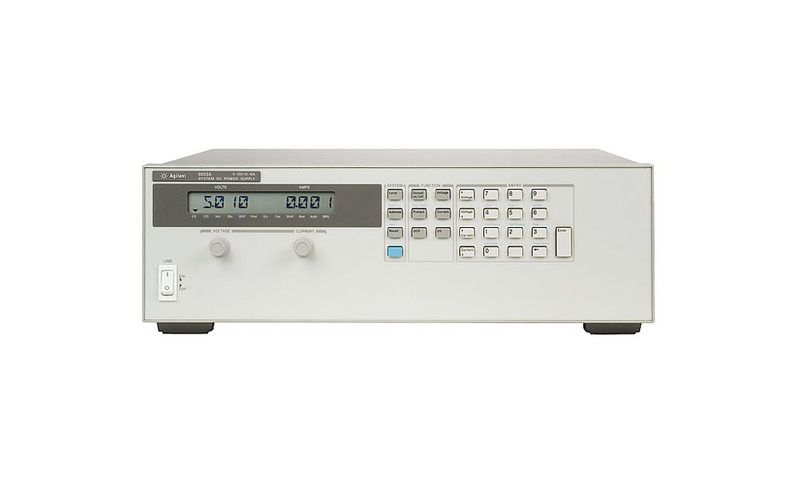 Agilent HP 6260B 0 - 10V, 0 - 100A DC Power Supply requires 230V 60 Hz AC input. 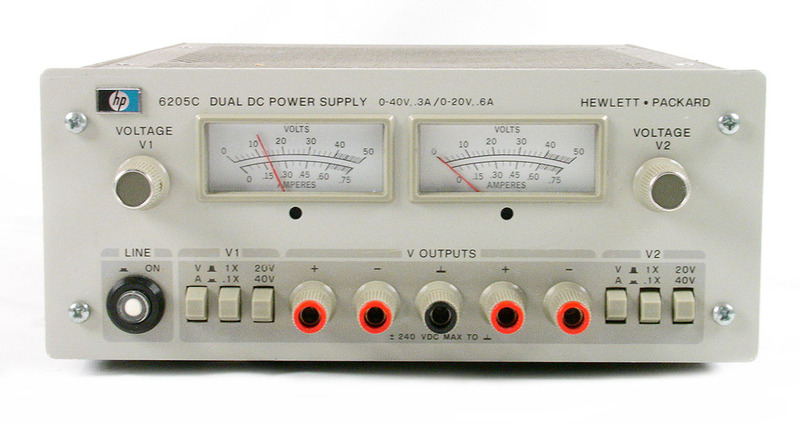 Agilent HP 6269B 0 - 40V, 0 - 50A DC Power Supply. 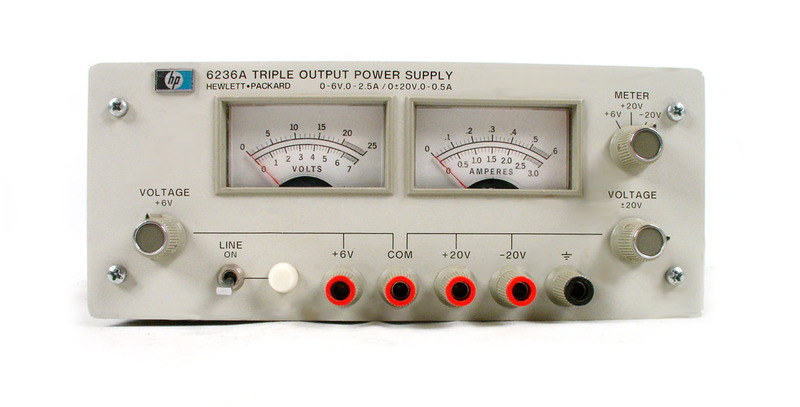 Requires 230V 60 Hz input power. 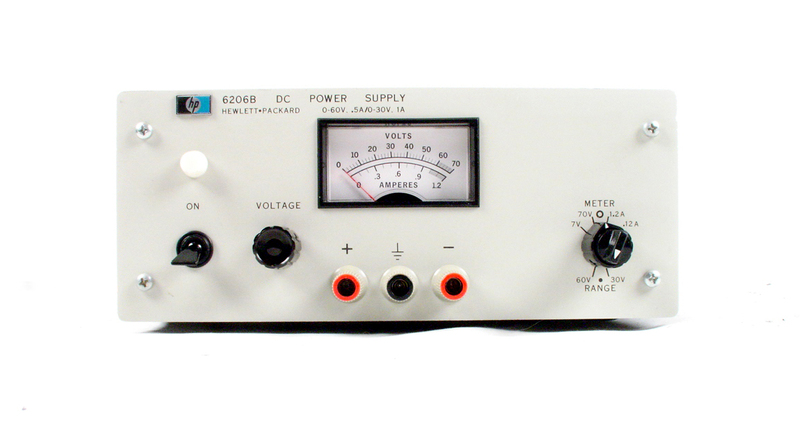 Agilent HP 6274B 0 - HP 6274B 60V, 15A, 900W DC Power Supply Single Output. 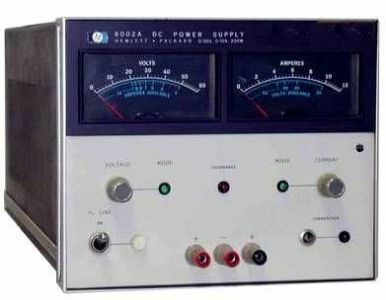 120V AC input. 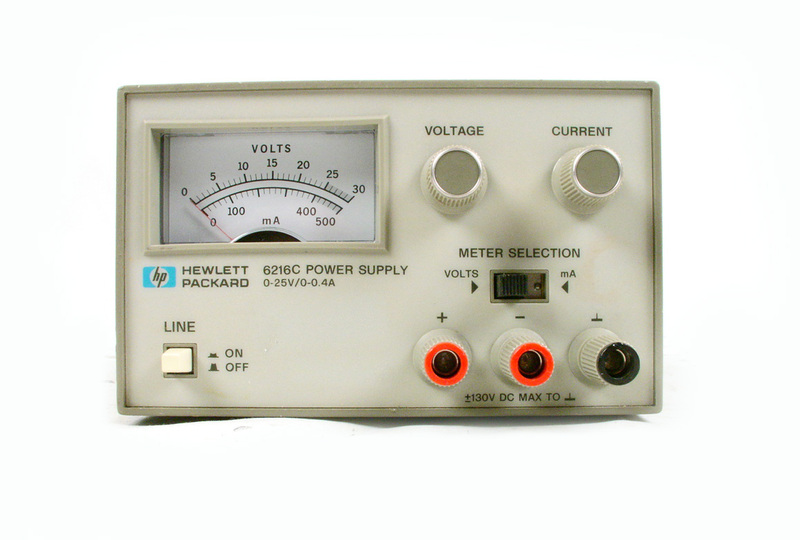 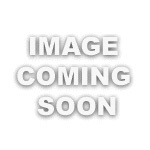 HP Agilent 6612B Precision Measurement DC Power Supply 0-20V / 2A. 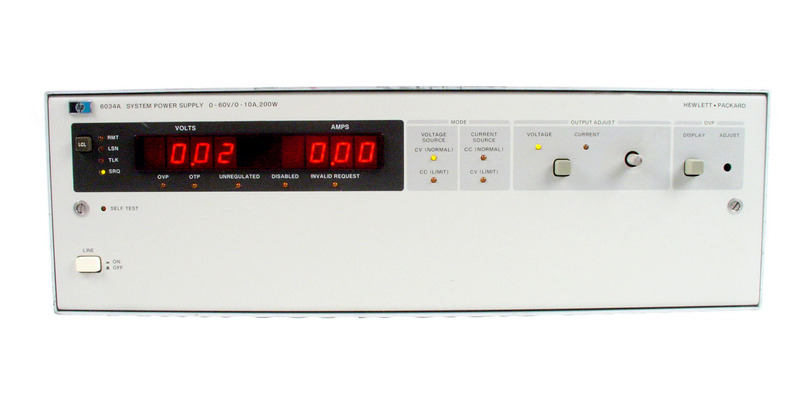 Agilent Keysight 6030A 0 - 200V, 17A, 1000W DC Power Supply. 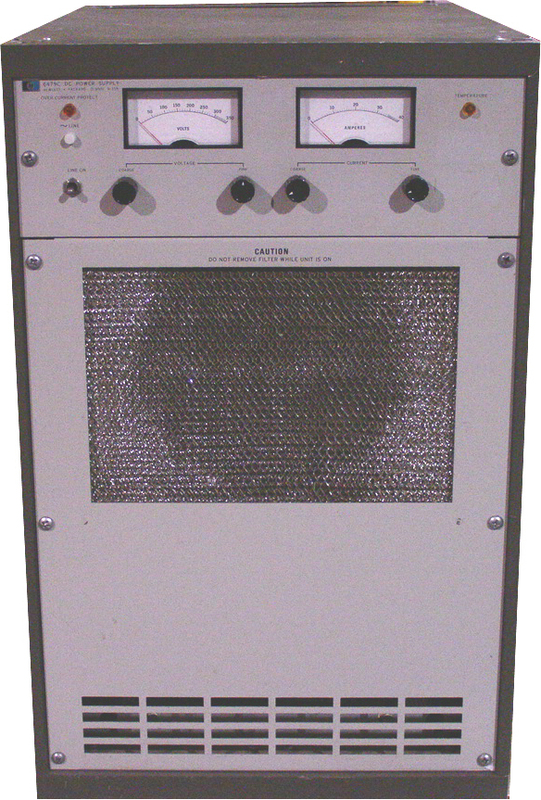 Autoranging. 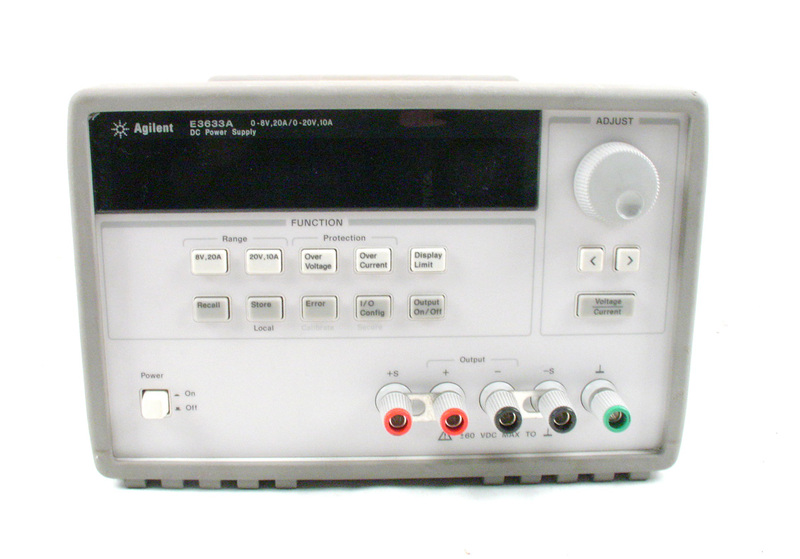 Agilent Keysight HP 6572A 0 - 20V, 0 - 100A, 2000W DC Power Supply. 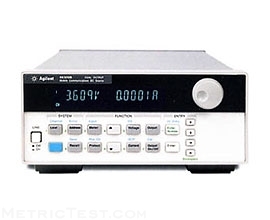 Agilent Keysight HP 6674A - 2000W DC Power Supply. 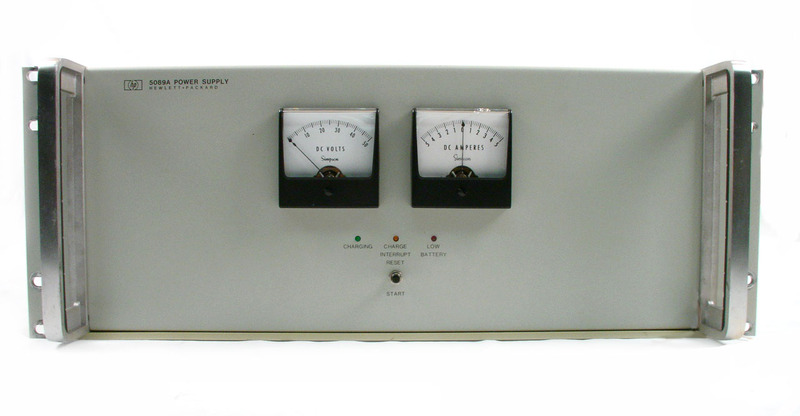 Option J11 increases voltage to 75V, and decreases current to 30A. 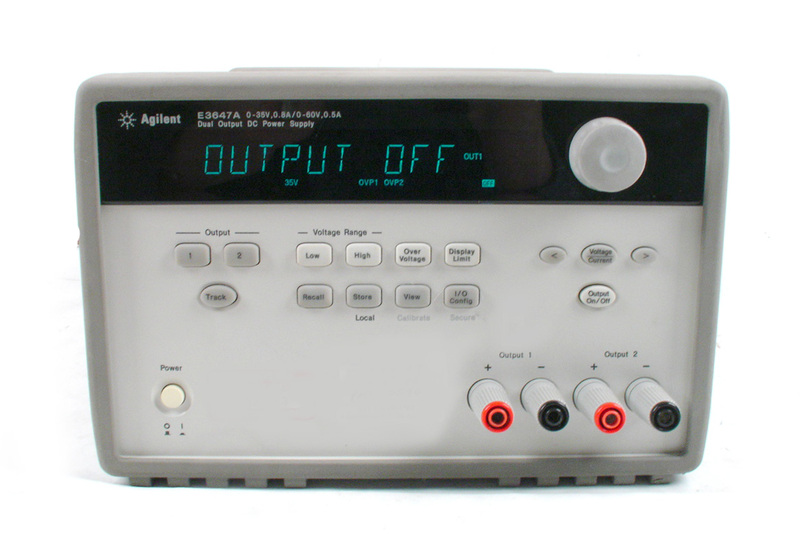 Agilent Keysight HP 6681A 0 - 5V, 0 - 875A Programmable DC Power Supply. 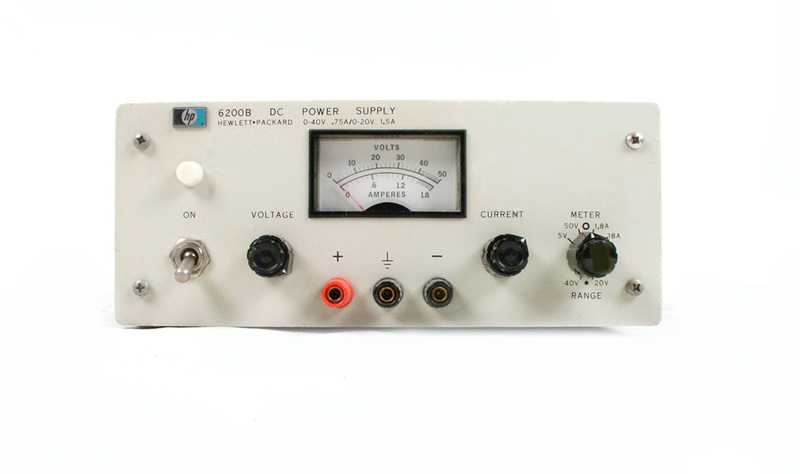 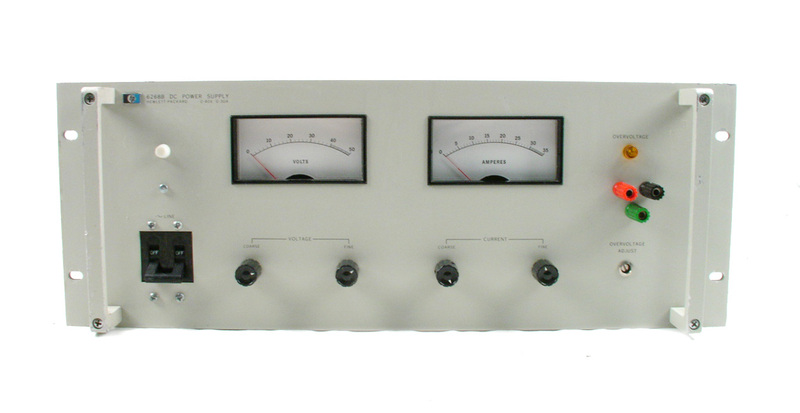 Requires 3 phase 200 / 208V input power. 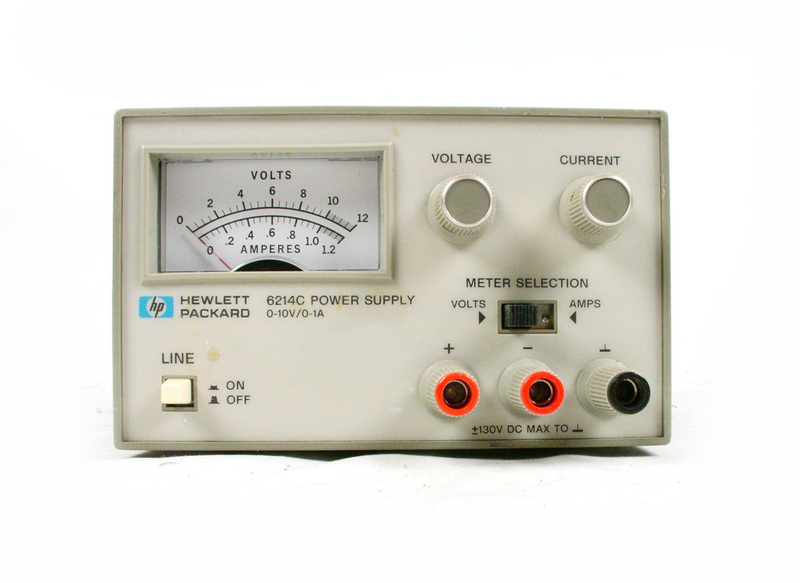 Agilent Keysight HP 6681A 0 - 8V, 0 - 580A DC Power Supply. 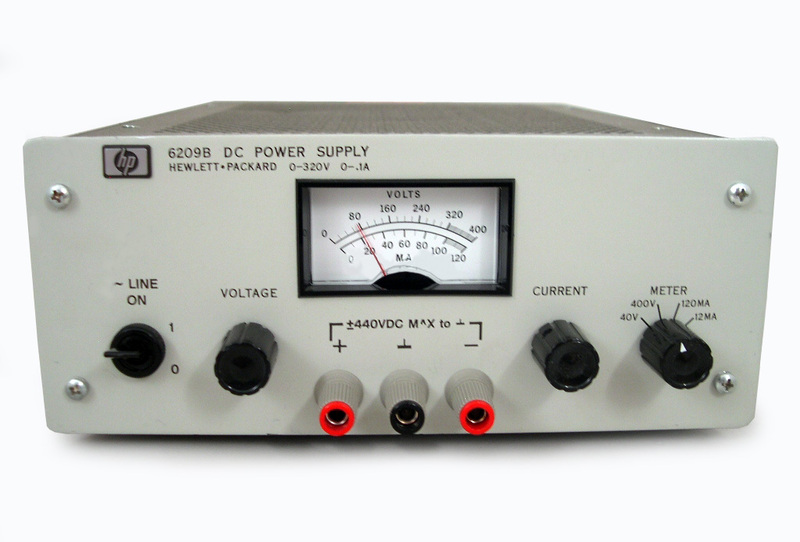 Requires 3 phase 200 / 208V input power. 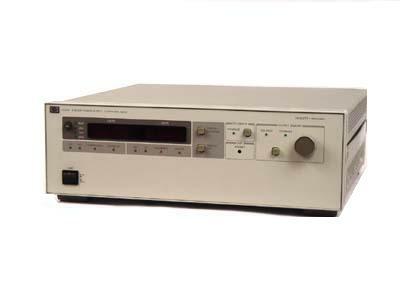 Agilent Keysight HP 6681A J04 0 - 7V, 0 - 660A DC Power Supply. 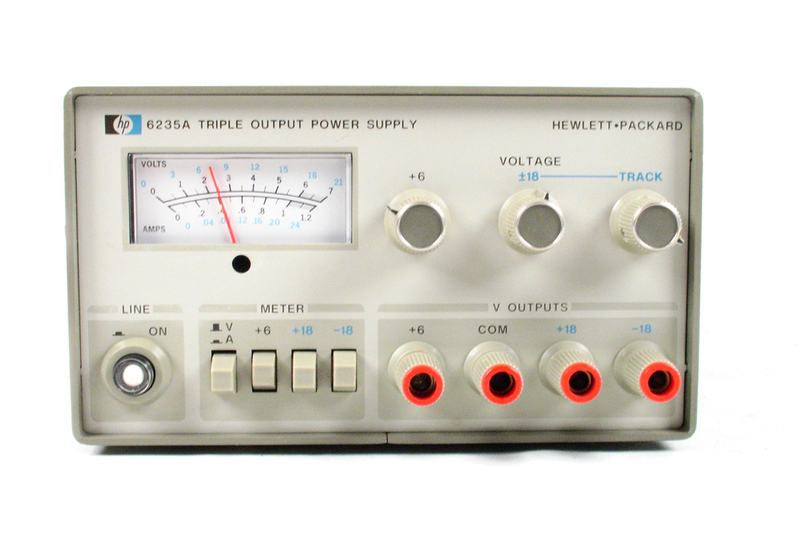 Requires 3 phase 200 / 208V input power. 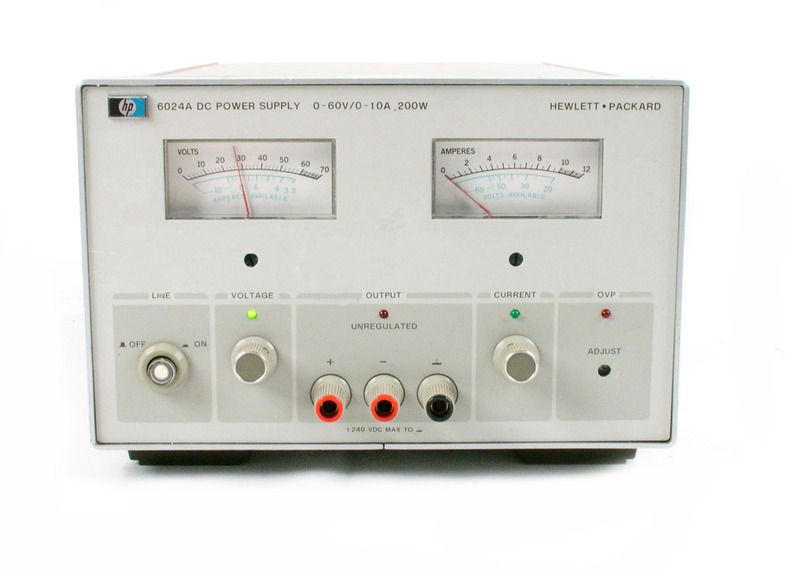 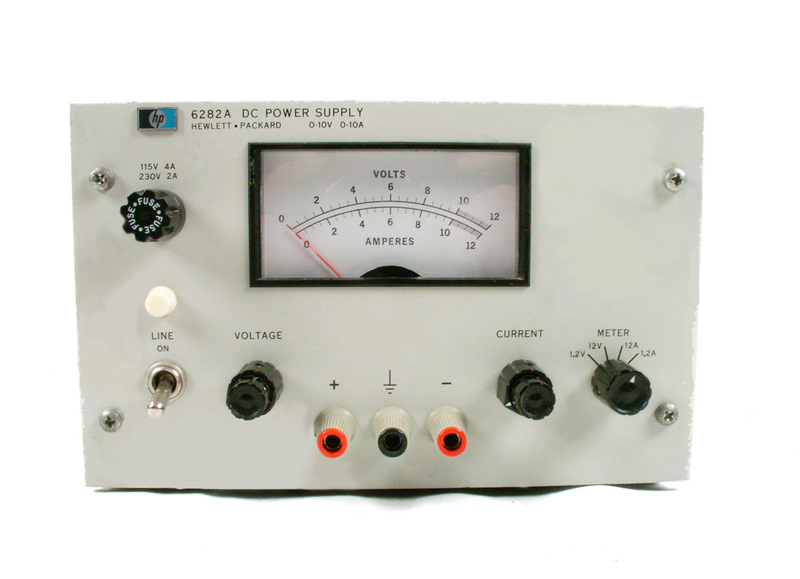 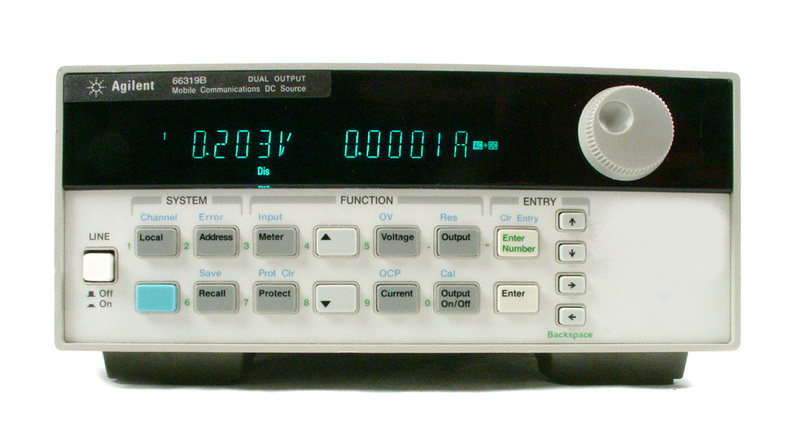 HP Agilent Keysight 6682A Programmable DC Power Supply. 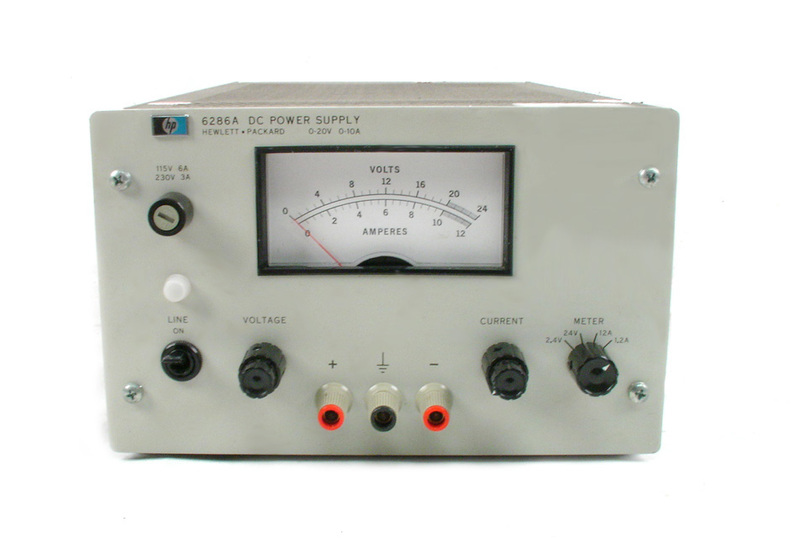 5 kW, 0-21V, 240A. 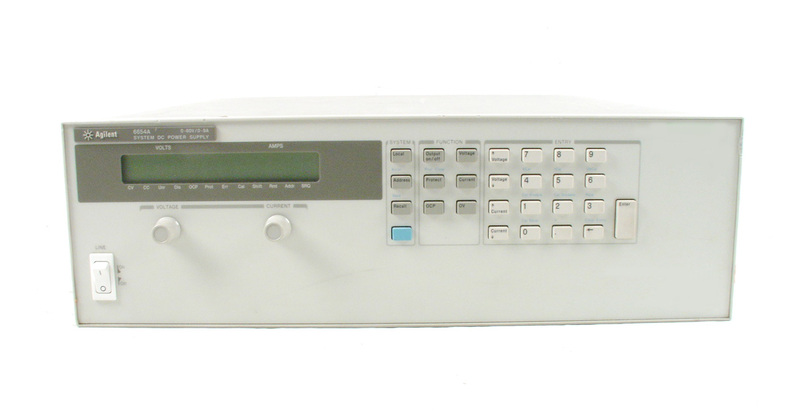 Agilent Keysight HP 6683A J02 0 - 35V, 155A, 5KW DC Power Supply. 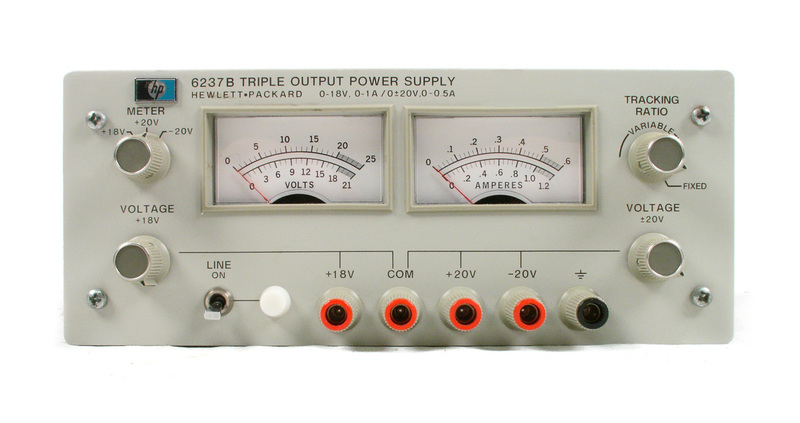 Requires 208V AC three phase input power. 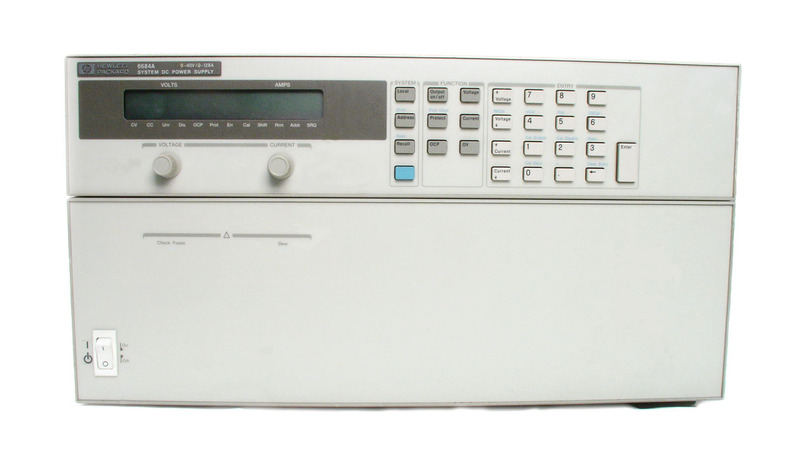 Agilent Keysight HP 6683A 0 - 32V, 160A, 5KW DC Power Supply. 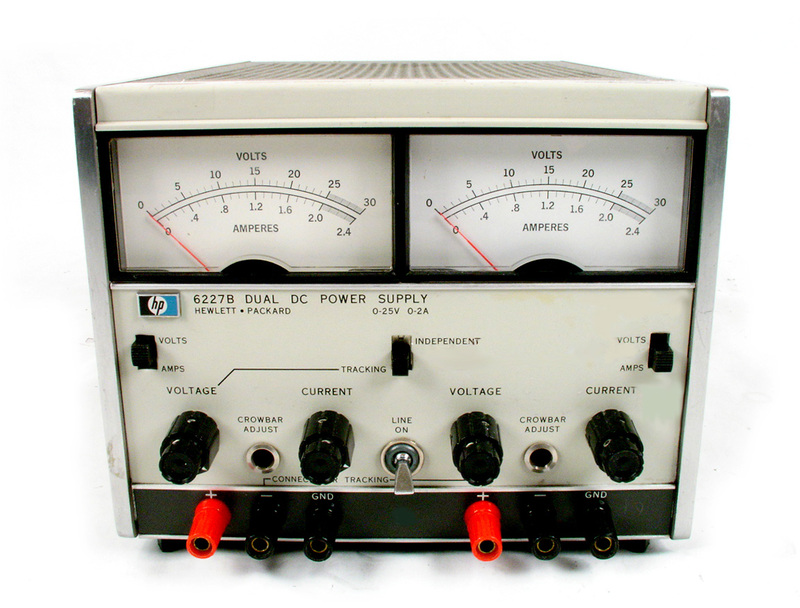 Requires 208V AC three phase input power. 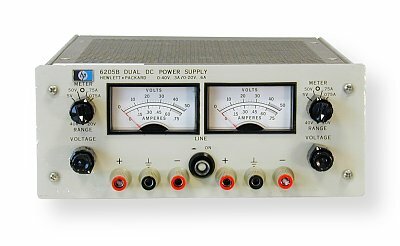 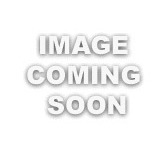 Agilent Keysight HP 6683A option J01 0 - 28V, 185A, 5KW DC Power Supply. 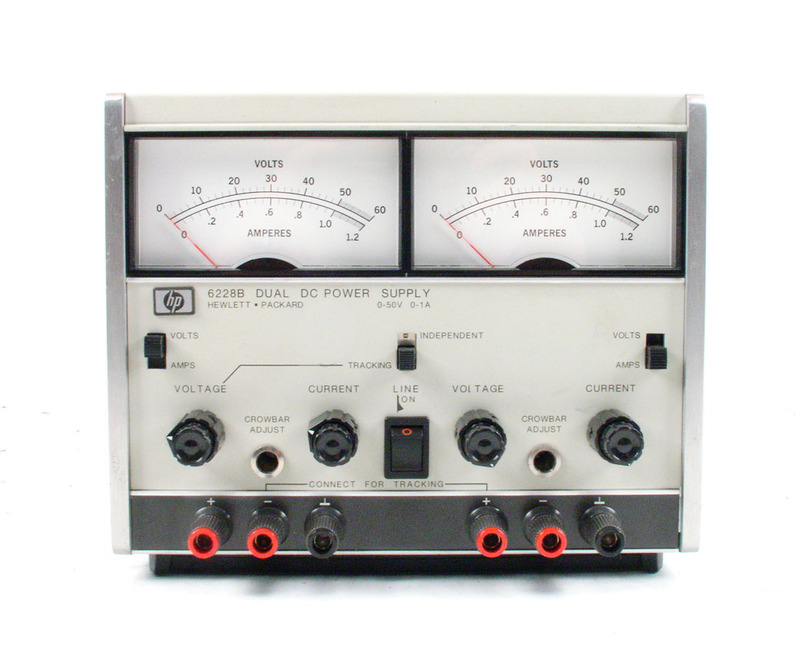 Requires 208V AC three phase input power. 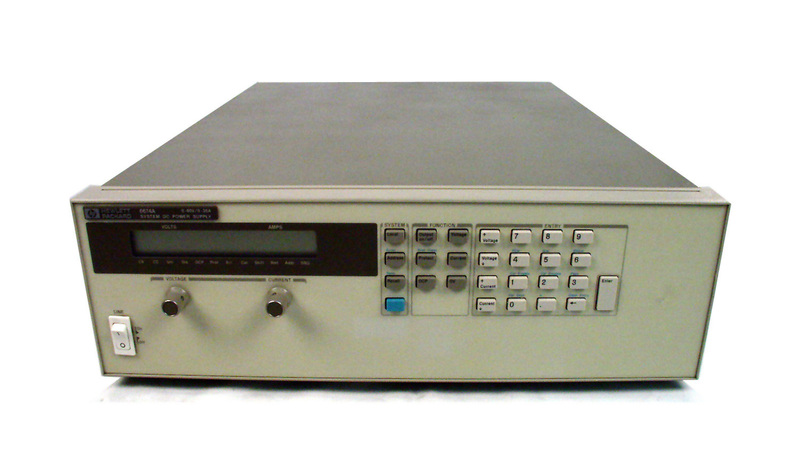 Agilent Keysight HP 6684A 0 - 40V, 128A, 5KW DC Power Supply. 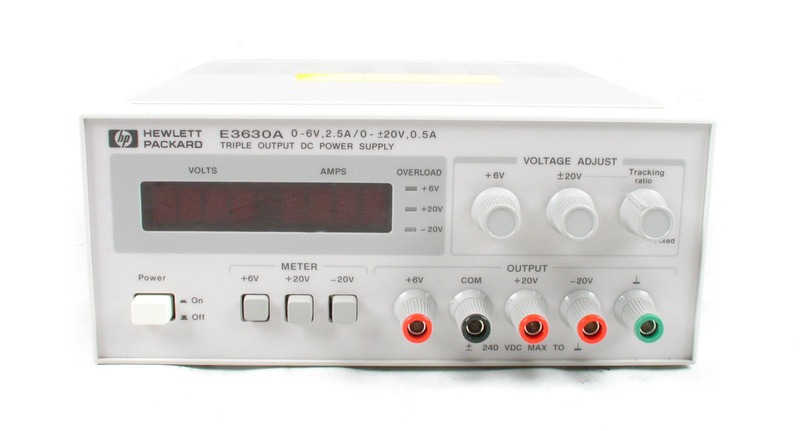 Requires 208V AC three phase input power.